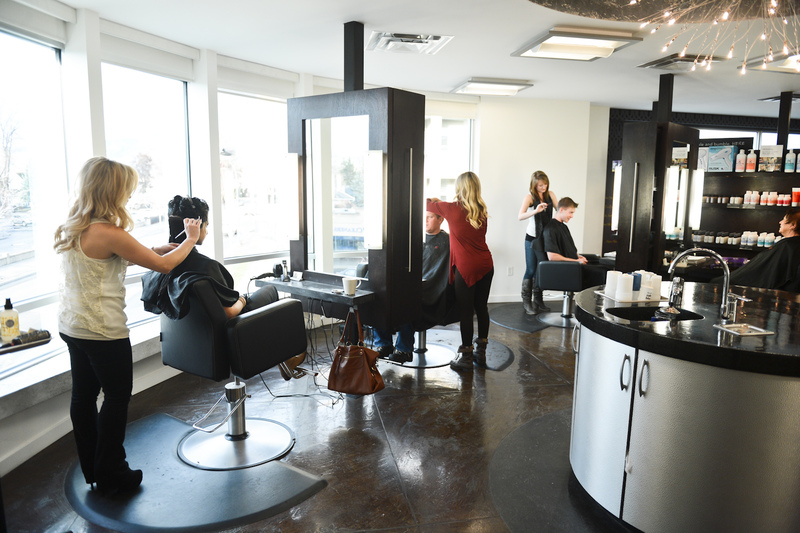 At Fringe:Hair we strive to provide the perfect Kelowna hair salon experience and leave you with hair you’ll love. Our Vidal Sassoon Trained Stylists love to inspire with modern styles created with an edge. Your hair style is a reflection of your unique fashion personality and is a part of your individual expression. Our stylists will help uncover the look you’ve been waiting for. For incredible hair styled after today’s top trends, right here in Kelowna, contact Fringe Hair Salon. Our salon, our stylists and your hair… a perfect mix of on trend, on point, on edge. 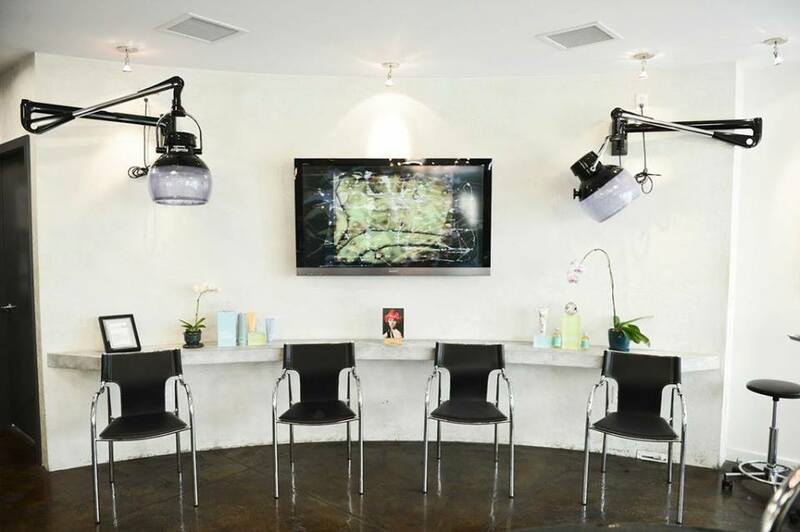 Our Vidal Sassoon Trained Stylists craft your hair in our modern, open and inviting hair salon. Coming here is not only a treat for your hair, it’s a chance for your to sit back and let our stylists take care of you. 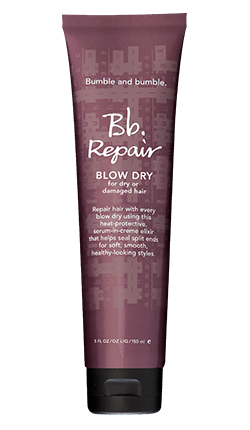 We have carefully chosen hair styling products designed to enhance form, function and hair health. 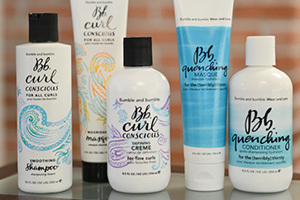 High-performance styling products, treatments and shampoos and conditioners created to enhance your perfect look. Sustainable, high end beauty products scientifically engineered to work while helping to create your unique style. 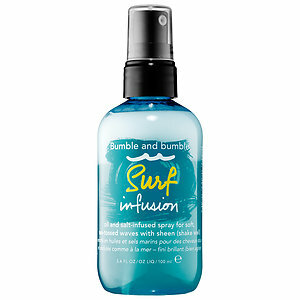 New Release from Bumble & Bumble!! !